The city of San Martin is rich with scenery and charm. Nestled into the foothills of the Santa Cruz Mountains, it's just a half hour drive south of San Jose in-between Morgan Hill and Gilroy. San Martin residents enjoy scenic views and spacious comforts located along a hillside hideaway. Home to many horse properties and a thriving equestrian community, this unincorporated city spans just two freeway exits along the iconic Pacific Coast Highway 101. You'll enjoy privacy and serenity in an ideal neighborhood of expansive lots spaced one to five acres of each other. With plenty of beautiful estates, scenic streets, rolling hills, and valley views, San Martin offers much in the way of South County relaxation. The city sets itself apart in many ways from other nearby towns. For one, San Martin boasts an entire community of vineyard estates. 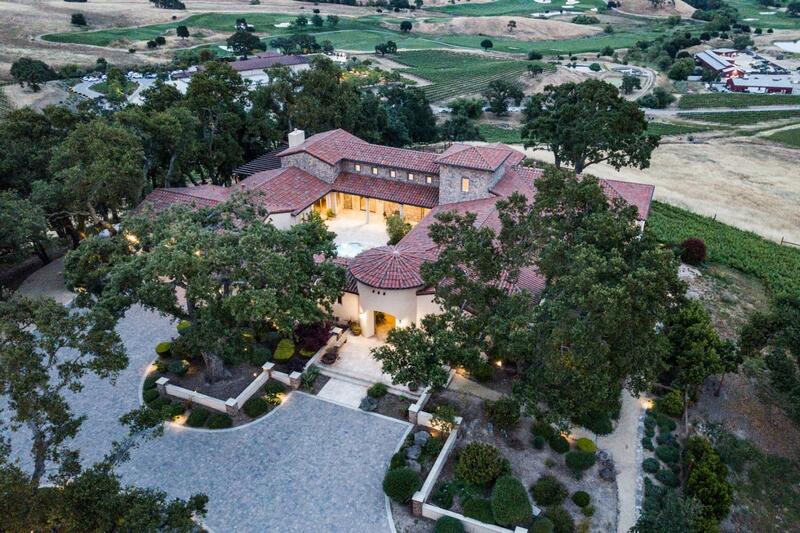 The subdivision, CordeValle, is a neighborhood of secluded luxury homes with an on-site winery, a lavish clubhouse, full butler's kitchens, superior fireplaces and high end finishes. The houses here are modeled after Tuscan-style mansions and have views of the world class golf course from every room. It's a perfect choice for viticulturists and wine enthusiasts alike. DeVonna has a proven track record in the San Martin real estate market, having sold some of the town's most exclusive properties. If you're looking to buy or sell a home in San Martin, look no further and contact DeVonna today. © 2019 MLSListings Inc. All rights reserved. Updated Apr 21, 2019 7:44:am. Information deemed to be reliable but not guaranteed. The data relating to real estate for sale on this website comes in part from the Internet Data Exchange Program of the MLSListingsTM MLS.